// Interested in a cooperation? 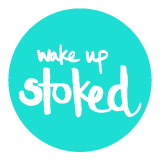 Wake Up Stoked is one of the leading Online Magazines Worldwide for Kitesurfing and Kitesurf Travels. 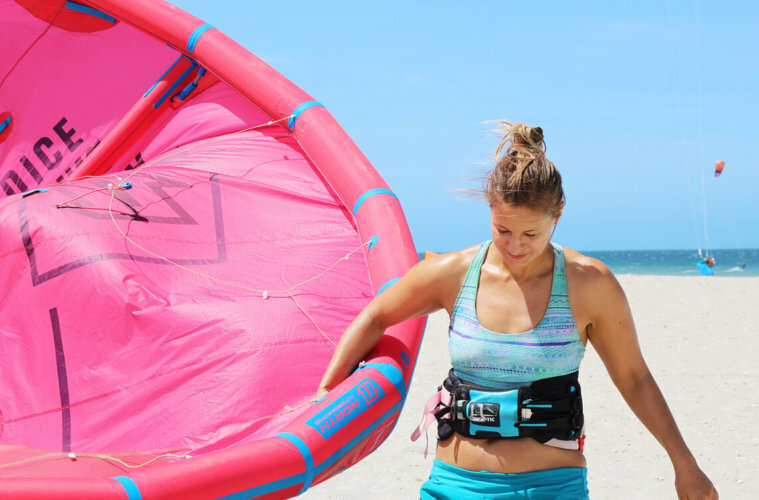 My readers receive insights into Kitesurf Trips and the Kite Lifestyle with first-hand experiences, which I am experiencing as a blogger and which I am implementing in my articles and image material. Watch the video on what Wake Up Stoked is all about and how I got to where I am now. You can find more about the blog here. Wake Up Stoked is more than just a blog name. It’s a daily reminder for myself, Miriam, the founder of Wake Up Stoked to always keep chasing my dreams in order to live life to the max. I’m traveling around the world as a Digital Nomad, while freelancing as a graphic designer, always chasing the wind, waves and wifi. This is why the content I am producing visually for Wake Up Stoked is always high-quality and visually appealing for my readers. My target group is equally female as male and is spread worldwide, with 50 percent European readers and the rest spread across the world. To reach this worldwide audience I am writing in English, even though more than 30 percent of my target group is German-speaking. Their main interest are Kitesurfing and Watersports of all kinds and designing their own lifestyle and way of living. I am reaching my readers via the Blog, Shop, Social Media Channels like Facebook, Instagram etc. and my Newsletter. Wake Up Stoked’s focus lies on tips around kitesurf travels (with detailed spot guides), delivering the Know How around Kitesurfing and providing tips and infos around the Kitesurf and Digital Nomad Lifestyle. I want to inspire my readers to follow their passions and the ocean – by writing very detailed, honest and informative articles as well as very authentic and personal ones. All the information I provide on my blog are 100% mine, I live what I write. If you are interested in a cooperation, feel free to send me your ideas via email or the contact form. I’ll gladly send you the Wake Up Stoked Media Kit with references, numbers, details about the target group and reach and examples for cooperations. FAZ (Frankfurter Allgemeine Zeitung): Frei – Windsurfen, Kitesurfen, Programmieren. So leben Digitalnomaden. Travelonboards (German): Surfen und Arbeiten – Wie geht Kite-Work-Balance?